I am hosting a birthday party (for couples) for a dear friend, and it will be a seated meal. I’d love to do place cards as you always suggest, however I’m stumped on how to arrange the seating chart. Any tips? How fabulous you are throwing your friend a celebratory soirée and a very happy birthday to her! 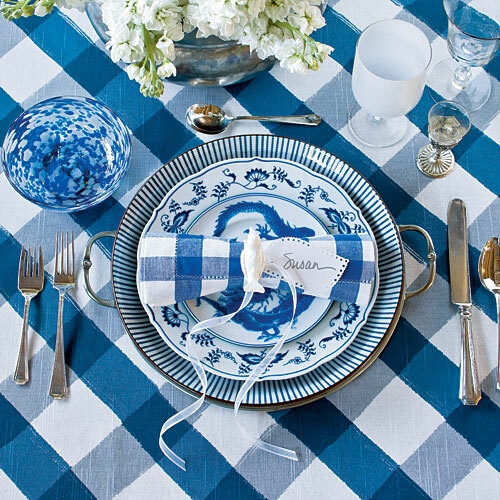 You are spot on with place cards, as this will put your guests at ease when searching for their seats. In terms of the actual seating chart, here are a few MBB tips to keep in mind as you choreograph your table. Also, here are some elegant and classic place cards to consider in case you are still on the hunt! Seat yourself close to the kitchen so you can hop up and tend to the food, assist the caterer if applicable, etc.